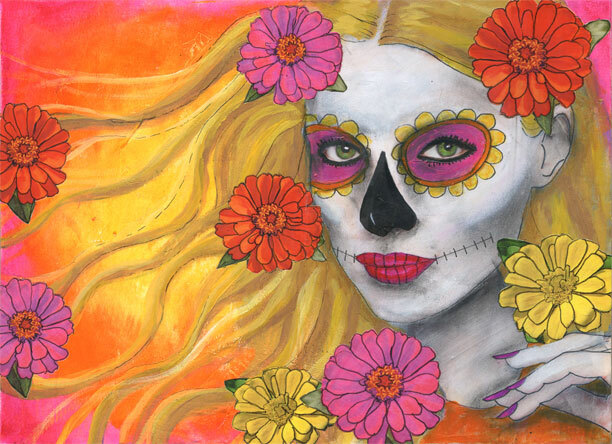 Fast motion video showing how this set of 9×12 inch Day of the Dead themed art journal pages was created. 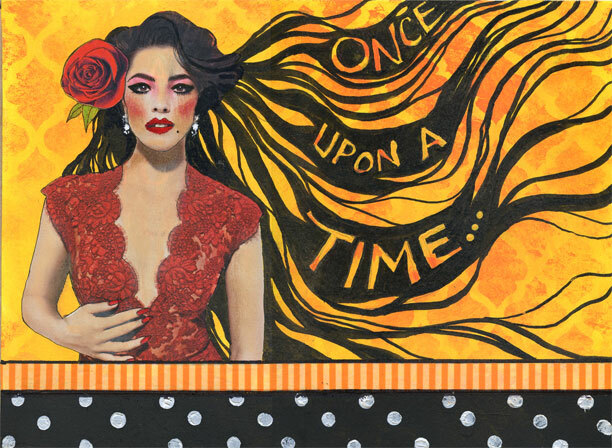 Fast motion video of how this set of 9×12 inch art journal pages went together. 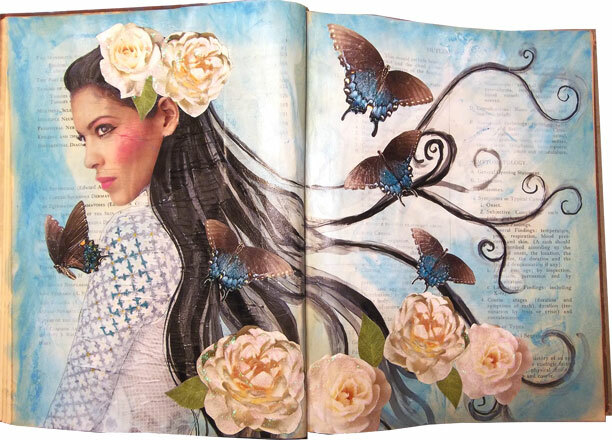 Fast motion video showing how this set of altered book pages went together.